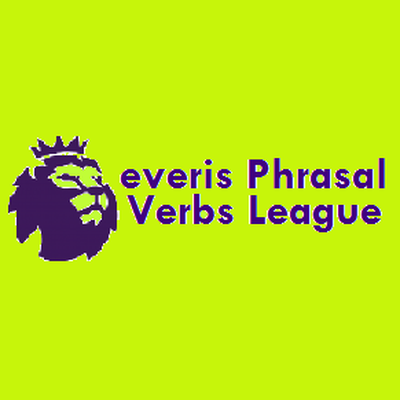 Welcome to the inaugural everis Phrasal Verbs League. You can check out your progress (and your colleagues') on the leaderboard. The leader at midnight on May 20th 2018 will be crowned the champion. Good luck to you all.